Hospitality means “Friendly and generous reception and entertainment of guests.” I will admit I am not that kind of person. I’m the kind of person who will pour your first cup of coffee or tea and tell you where you can get your second cup if you want it. 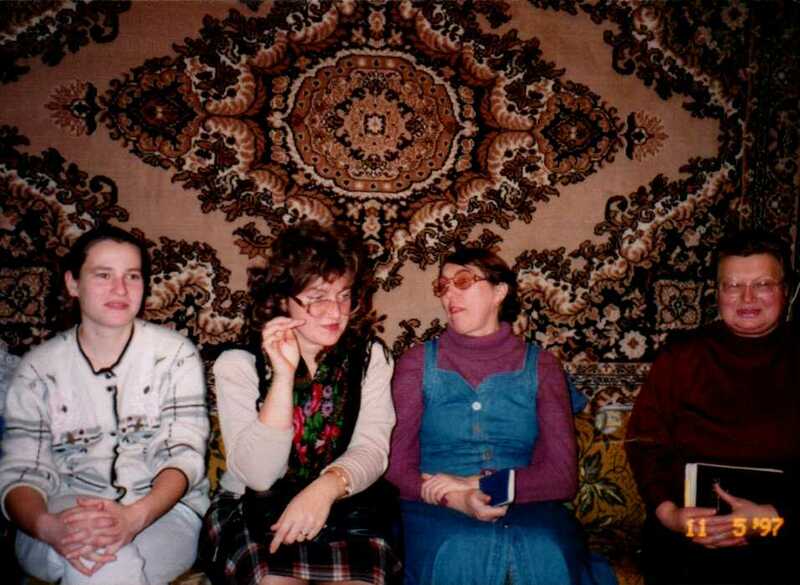 When we went to live in Zelenograd, Russia it was to help people learn how to be small group leaders. We had a small apartment where our living room served as our bedroom and three times a week we had people over to show them how to invite people to their home and be hospitable to them. Needless to say, I felt out of my element. But I made coffee and tea and always had some sort of sweet. One of the first things I learned was each person brought shoes to wear in the house. It was winter, the snow was quite deep and they all had to walk to get to our apartment. So as soon as they got in the door, they took their shoes off in the hallway and put on other shoes. I did learn that if we had lived there very long we would have been expected to have several extra pair of shoes in different sizes for people who came to visit. As the time went on I fell in love with these people. One of the things about being a small group leader is getting to know the people. I learned one couple had met and fallen in love at the Aeroporta Metro Station in Moscow during WW II. What were they doing there? That was a bomb shelter and every time they were being bombed they would go down there. What a story they had to tell about the bombings and things I would never have heard if I hadn’t gone there and been hospitable. The lady on the far right is the one who fell in love in the bomb shelter. 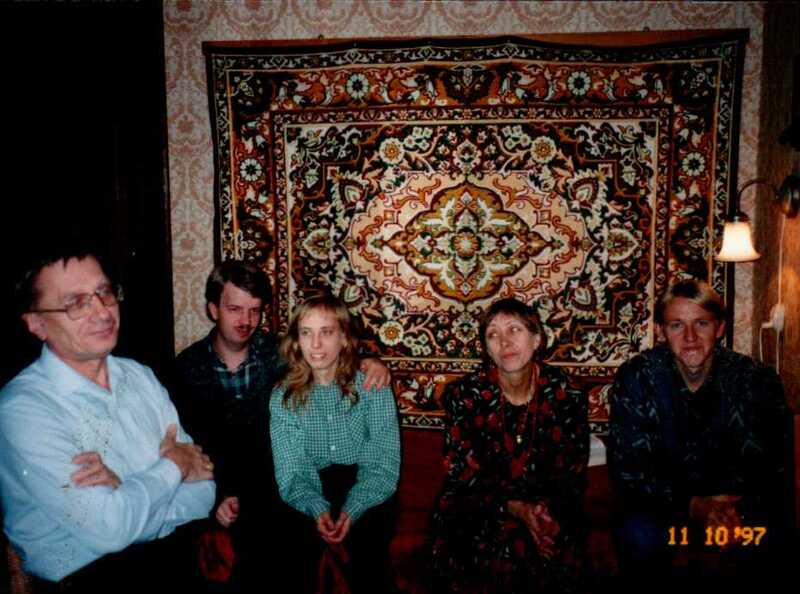 Another story came from a lady who lived near Lenningrad, now St. Petersburg. She told how her parents looked through dumpsters for food and they would feed their five children first before they ate anything. I can’t imagine anything like that. We were supposed to be there to teach them but they taught me so much more. I learned how grateful I am to have been born in the USA. I have never seen battle or bombing near my home. I have never been so hungry I had to go to a dumpster to find food. I will be forever grateful to these good people for teaching me even though they thought we were there to teach them.